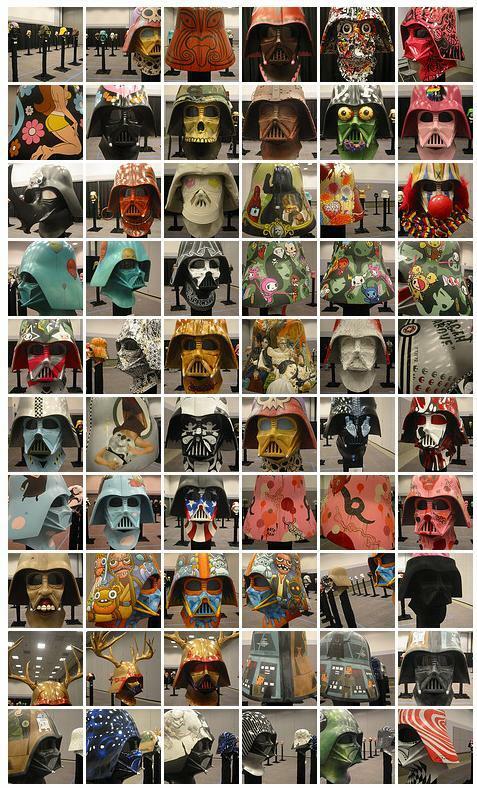 The Vader Project: 100 Reimagined Darth Vader helmets… Premiering at The Andy Warhol Museum in Pittsburgh, Pennsylvania. Show runs February 13 – May 3, 2009. See the gallery here. See my submissions here and here.